GENERAL DATA PROTECTION REGULATION 2018 statement - This website does not set cookies. No personal data is collected. 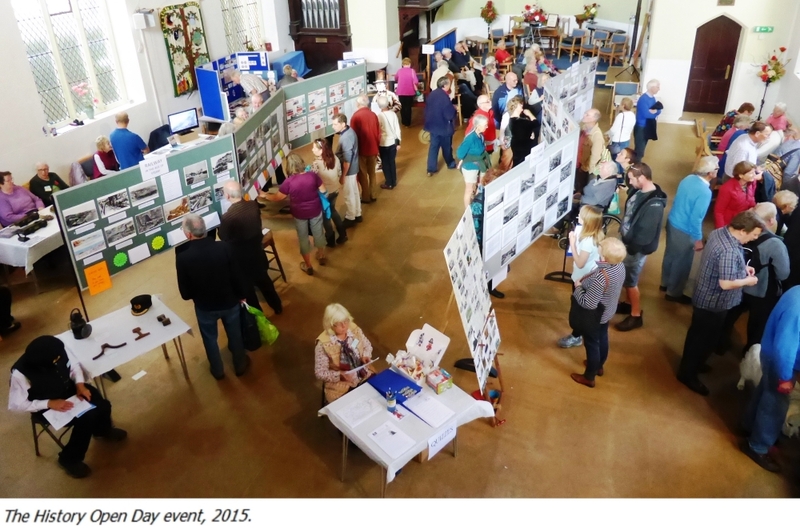 A Dawlish Local History Group event THE PAST BROUGHT TO LIGHT will be held at the Shaftesbury Theatre, Dawlish at 7-30PM Wednesday 8th May 2019. Tickets are available from the Tourist Information Centre Dawlish, £5. Any proceeds will be donated to Dawlish Museum and Friends of the Libruary. Click here for details of the THE PAST BROUGHT TO LIGHT. Welcome to the Dawlish Local History Group website. We are a well-established group of Dawlish residents who share an interest in all aspects of local history. This site is one of the best places for information on the history of Dawlish – please explore it. 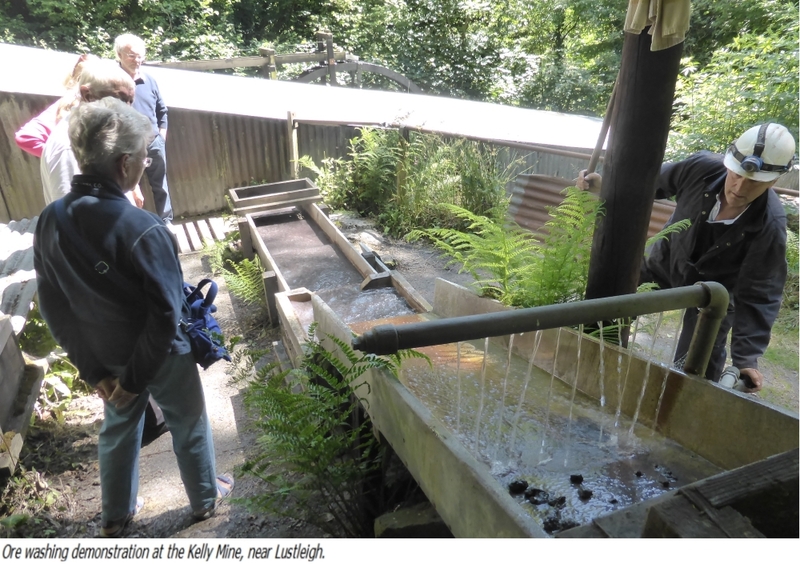 We offer opportunities to discover and reflect on what life was like for residents and visitors to the local area in times past. This can be interesting and intriguing, and knowledge of the history of a place can provide a better understanding of the way it is now. Details of the graves at the Church of St Gregory the Great in Dawlish have been made available and include the name, date, inscription and plot number, as well as a map of the graveyard.Click here to view. New members are always welcome. Please join us, or come along to one of our meetings to get to know us and what we can offer. A printable membership form is available by clicking here. Members can join our new Facebook Group. We usually meet on the first Tuesday of the month. Talks take place at the Manor House at 2.30pm, and are chosen to be both informative and entertaining. The subjects are wide ranging from the very local to Devon-wide and beyond. Recent examples include ‘Old Shops of Exeter’, ‘Christmas in Devon’, ‘Dawlish Pier - why there isn’t one’, and ‘The Jurassic Coast’. We also plan to hold occasional evening meetings. In May, July and September friendly outings are arranged to places of historical interest. Among the places we have been in the last few years are Torre Abbey, Topsham, Exeter Cathedral Library, Haccombe Church, and the Kelly Mine. 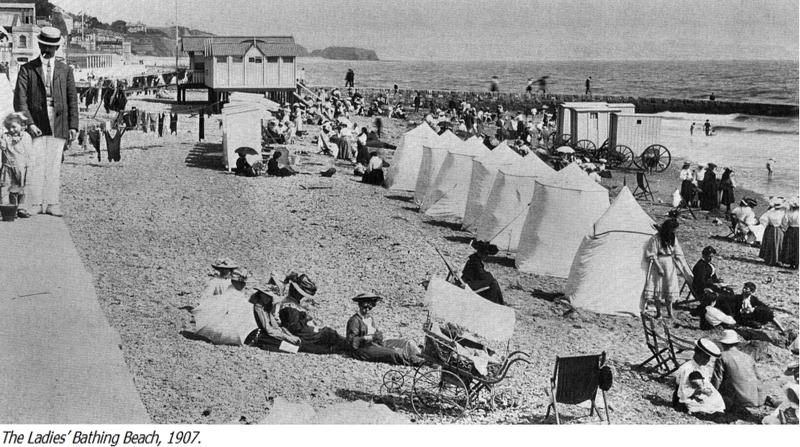 The group undertakes research on the history of Dawlish and district, both as a result of enquiries received, and on subjects which interest individual members. To help with this research we maintain an archive of historical information collected by members over the past 20+ years, and we have close contacts with Dawlish Museum. As a result of this research the Group has published over 30 booklets on a wide range of Dawlish subjects, and more are planned. They cover houses, notable residents, industry, shops, education, tourism, Dawlish Warren, the railway, and even Dawlish’s famous black swans.